We deliver children's social care and family support services across Doncaster on behalf of Doncaster Council. Our areas of work include child protection, services for children in need and children in care, services to children who have left care, family support to families, fostering and adoption services, family group conferencing, family time contact services, advocacy and children's home. At any one time, we work with around three and half thousand children, young people and their families. Use the boxes below to find out more about what we do. How does the Trust get involved? People make a referral to us when they are worried about children and their families. A social worker in the Referral and Response Team looks at the information provided and decides what to do next to keep children and their families safe. They might decide to do a Children and Family (CF) Assessment in order to get more information to help them to decide whether children and families need support from children’s services or from other professionals. Your child/ren will have a social worker from the Area Child Protection Team, who will visit you at home to talk about the information we have and your current situation. The assessment will take up to eight weeks, during which time your child’s social worker will work with you to complete the assessment and let you know what is happening. The social worker will also talk to your children; other members of your family; anyone else living in your home; any other adults involved with the child/ren; and professionals who know you and your family, such as your child’s teacher or doctor. The social worker will ask your permission to contact these people and explain why they need to – unless they think your child is at risk of harm, when they might have to contact people without your permission. Will we take your children away? Most children seen by Doncaster Children’s Services Trust do not go into care. This will only happen if a child is at serious risk if they stay living with their family. 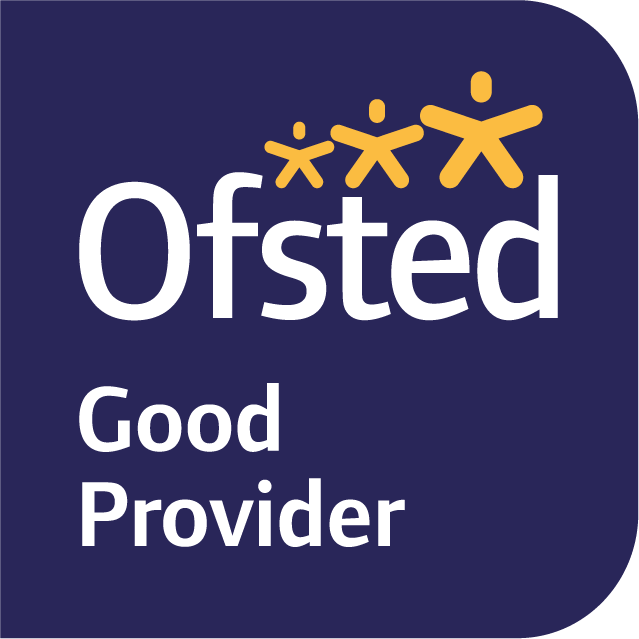 Our primary aim is to help you look after your child yourself and if we are worried about how you care for your child we will work hard with you to improve the situation. While this is sorted out, your child may have to stay with other family members or friends. A social worker cannot decide to take away your child – only the court or the police can do this. A court will ask the social worker to provide reports to help them make a decision about what is best for the child/ren. How will the Children and Families Assessment help me? The assessment helps you and other people talk about any difficulties you and your family are having, what your child needs and what is working well in your family. Who is in your family and other relationships. Your child’s health, education, behaviour and development. What affects you as a parent. What help and support you get and might need What you think, feel and want. What your child/ren think feel and want. What other professionals and adults think and know. Your child’s social worker will talk to you about what happens next and you will be given a copy of the assessment. If your family is coping well but needs early help support, we will discuss with you what services might help. We can refer your family for help to a different service if you are happy for us to. Your case will then be closed. If your situation changes or you have any worries about your child/ren you can contact us again. If your family needs more help and support, we will make a Child In Need (CIN) plan with you. This will say how we and other services will support you. Meetings will be held every four weeks to monitor and review the plan. This will happen if children’s services think your children are at risk of significant harm. The child’s social worker will request an Initial Child Protection Conference and your child will be placed on a Child Protection (CP) Plan, which will clearly state the concerns about your child and outline how children’s and other services will support you to give your child/ren what they need. Meetings will be held every four weeks to review and monitor the plan. Your child’s social worker will see your child/ren every two weeks or more often. Your child’s social worker will see your child/ren at least every four weeks. For more information about how the Trust works with parents and carers as well as young people, download the pdfs below.